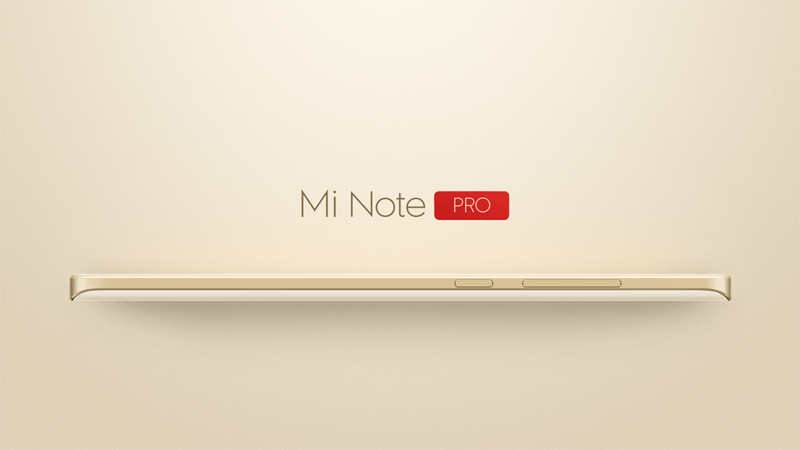 Xiaomi launches Mi Note Pro – a high-end phablet destined for greatness! 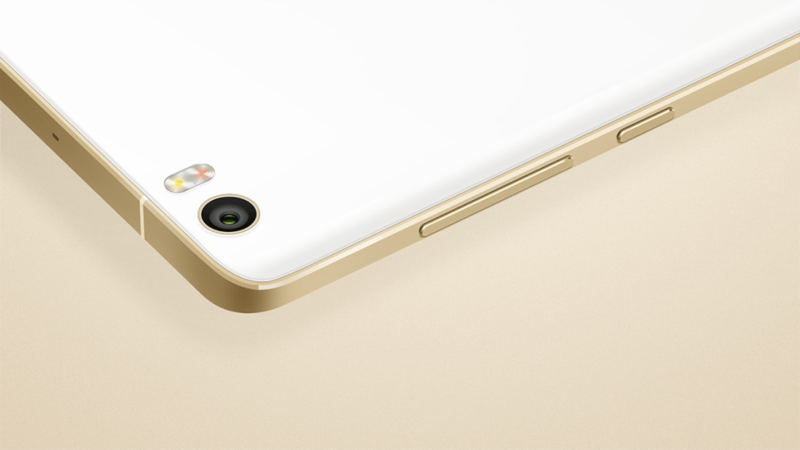 Posted byAnna 2015-05-07 Leave a comment on Xiaomi launches Mi Note Pro – a high-end phablet destined for greatness! 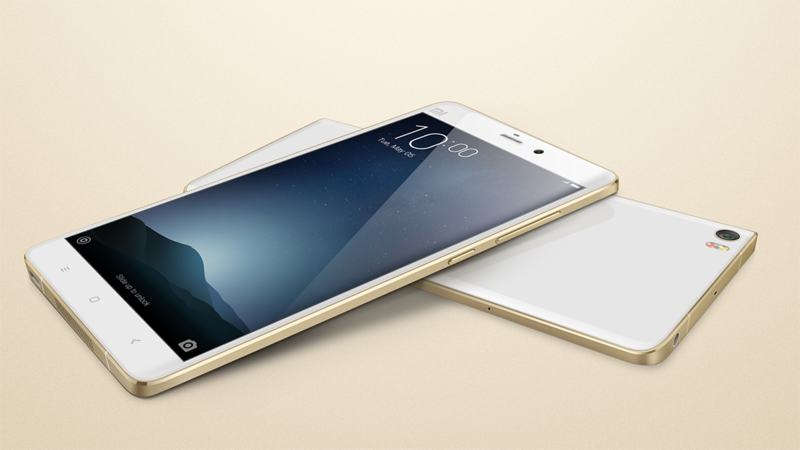 Xiaomi officially launched the Mi Note Pro today, a high-range phablet that looks exactly like an iPhone! Well, not really, some may say it’s even better! Let’s see what this little puppy is all about, shall we? Mi Note Pro is pushing the limits of large smartphones with incredible tech builds. It packs a sunlight-optimized 5.7” QHD 2560×1440 display made by Sharp that has 515 pixels per inch and, under the hood, you will find a Qualcomm Snapdragon 810 processor with 4 GB of RAM, a 64GB eMMC 5.0 storage module plus a dual-SIM slots with LTE cat 9 support. The camera is a 13MP sensor with OIS. The device is powered by a 3090 mAh battery with Quick Charge 2.0 to keep things running. Design-wise, Mi Note Pro has a 3D inward curved Gorilla Glass panel on the front and back paired with an aluminum frame. It also sports an ESS ES9018K2M audio decoder that offers 24-bit/192 KHz audio support. Xiaomi’s newest Note Pro runs on Android with a MIUI 6 skin and supports Google services in most countries, the exception being China, of course. The initial price of the Pro was $532 but now the price was set at $483, a very good price for a pretty good-looking and functioning item. The phone goes on sale in China starting May 12th and there is no availability news for other countries at the moment. BEIJING, May 6, 2015 — Xiaomi today showcased Mi Note Pro, the ultimate Android smartphone that redefines the market for high-end flagship devices. At an incredible price of RMB2999 (about US$483), Mi Note Pro is proof of Xiaomi’s commitment to making beautiful high-quality products accessible to more people. Mi Note, which was unveiled in January, received glowing reviews and has been termed an exquisite work of art. 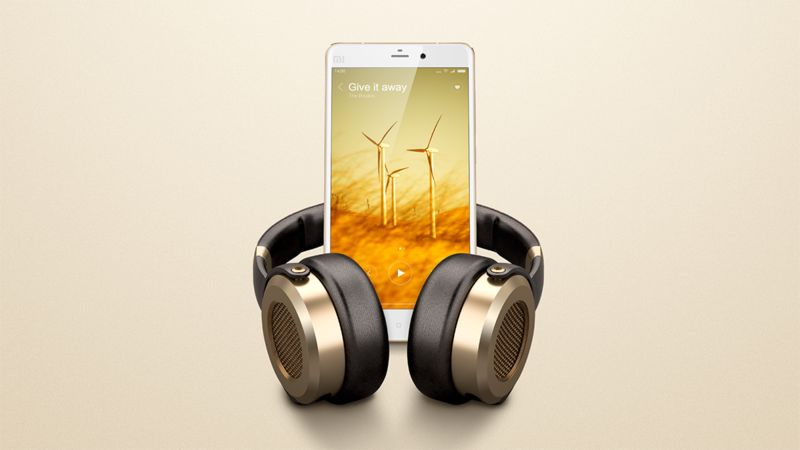 Mi Note Pro takes that up a notch by being more powerful than ever. It is packed with the highest-quality components currently available in the industry, including the 64-bit Qualcomm Snapdragon 810 processor. Mi Note Pro will be available online on Mi.com in China starting May 12. On the same day, it will also go on sale across Xiaomi’s Mi Home outlets in China. Snapchat update to v9.7 – two new features to share with your friends!